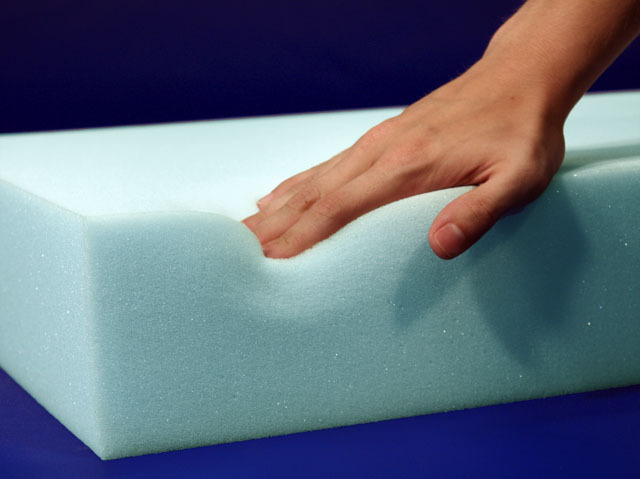 Polyurethane foam and Latex foam both offer something different when it comes to density and firmness. The only question is which one works better for you? Although not a common factor that many people consider, by calculating your weight you can find out what type of foam is right for you. With a proper firmness to prevent you from sinking and a good amount of cushioning for comfort, an ideal fit would be going with high density for the bottom and a mid- to high range support for the top. Because the plywood underneath your boat mattress is undeniably uncomfortable, your best bet is to test out different levels of foam that will match to your liking. Polyurethane foam is the more common option for owners looking for a boat mattress replacement. It is lighter, less expensive and will provide more warmth than a latex foam would. Upon sitting on polyurethane foam, the heat from your body will get trapped in between the foam providing constant warmth. Latex, on the other hand, is a more expensive, springy, and cooler option. Latex gives you a balance between soft and hard, giving a firm but not rock-solid feel to it. The cost to benefit ratio will have you thinking if this is worth more than the polyurethane foam. Whether it is polyurethane or latex foam, know that you are paying for the type of foam that is catered to your comfort. You, being the boat owner, are going to be investing in something that will be used for hours on end. Make your ride that much more memorable and comfortable with the right type of foam. For more than 30 years, The Foam Factory has custom cut foam inserts to be delivered all across the United States and Canada.